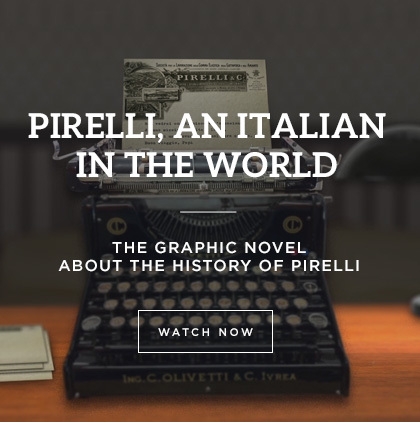 Technological innovation is an essential element of the Pirelli strategy and plays a central role in the company’s business model, in particular with respect to High-Value products. 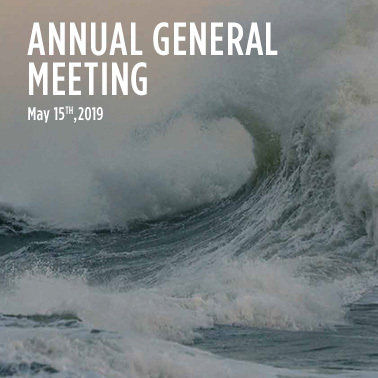 In recent years Pirelli’s investment in R&D has been over 6 per cent of its revenues from High Value products, one of the highest levels among the world’s major tyre producers. The company has more than 6,500 patents and in 2018 spent over € 219 million on R&D. In 2016 and 2018 it received the Oscar Masi Award for Innovation from the Italian Association for Industrial Research. 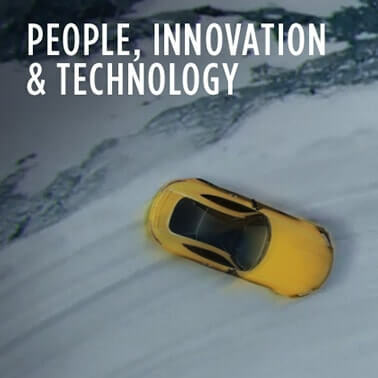 Some 1,900 people are involved in R&D for Pirelli (approximately 6 per cent of the group’s employees) in 11 countries including Italy, Germany, Romania, the UK, Brazil, the US, Mexico, China and Russia. 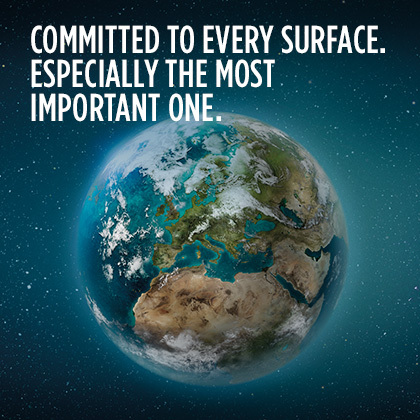 With a substantial portfolio of 3,100 Homologations, of which more than 2,480 in Premium & Prestige and more than 770 within the wide offering of Specialties like RunFlat™ and Seal Inside™ for extended mobility, and Pirelli Noise™ Cancelling System (homologations for PNCS doubled compared to the previous financial year, exceeding 150). Pirelli also has in place a series of R&D collaborations and Joint Development Agreements with external players such as suppliers, universities and car manufacturers. It has 33 collaboration projects with Universities, 20 Joint Development Agreements and more than 50 NDAs with suppliers and universities, over 150 outsourced projects in materials, processes, software and electronics and over 100 R&D collaborations with Premium car manufacturers in innovative technologies. 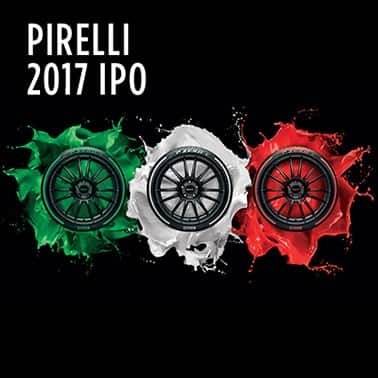 Pirelli believes its research and development model enables it to acquire specific knowhow, in particular about product materials. This allows it to define a clear product strategy in order to meet the needs of end users and launch several new product lines each year. In the coming ten years there will be huge innovations in the automotive world such as electric cars and driverless ones. 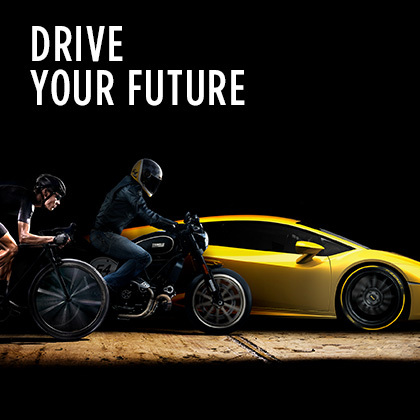 With its strong, long-standing relationships with car manufacturers, Pirelli has for some time been working on these future trends, in particular developing tyres for electric vehicles and solutions and services for connected vehicles. 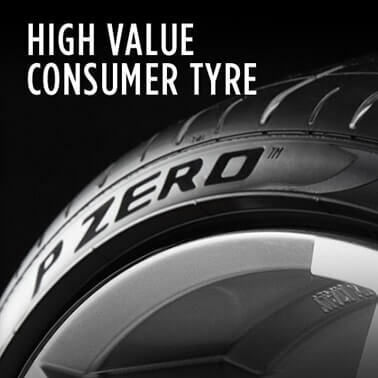 Pirelli provides the only part of the vehicle that comes into direct contact with the road – the tyre. It can use data gathered by the tyres to provide solutions and services for connected vehicles that can be helpful to customers, dealers and car manufacturers by maximizing safety, minimizing operating costs, enabling a vehicle’s full performance potential and reducing their development time.